Are you seeking an expressive way to convey your love and regards to someone dear far away in Panaji? Count on flowers to be your messenger of emotions. 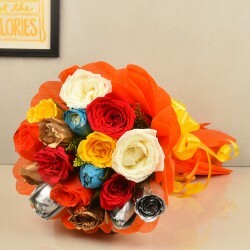 Send flowers to Panaji and add charm to the day of your dear ones with your token of love. Panaji, the state capital of Goa is a beauty to behold. With cobblestone streets and colourful villas, Panaji, officially named Nova Goa(New Goa), definitely wins heart with its planned structure and design. Popular for Miramar, Dona Paula and Bambolim located near Panaji, undoubtedly, the city is a must-visit. If you have someone dear living in the city and your plans of visiting the place often fails, do not let the distance come in the way of your relationship. 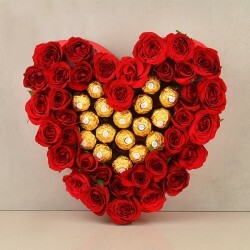 Send flowers to Panaji, your love-filled tokens and make sure you convey your regards irrespective of the distance. Flowers are a messenger of love, care and faith. 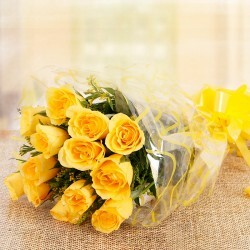 Express yours with fresh flower delivery to Panaji and win heart with ease. 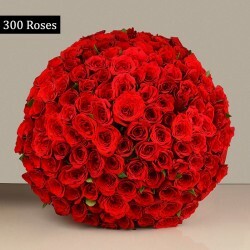 If you want to send flowers to Panaji Goa but take it to be a hassle, count on MyFlowerTree for amazing collection of flowers for online delivery in Panaji. 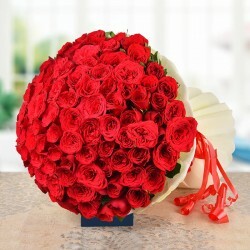 MyFlowerTree has wondrous bouquets of blooms like roses, carnations, lilies, gerberas, orchids, mixed flowers and the similar. 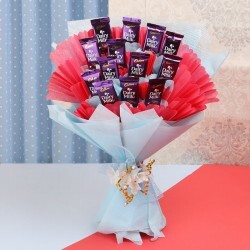 We also have chocolate bouquets and teddy bouquets to make your gift more unique and personal. 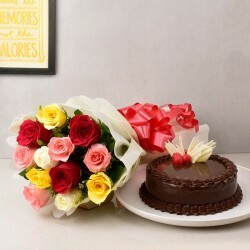 However, if you are ordering for online flower delivery to Panaji but want o make your surprise extravagant yet cost effective, we also have combos like flower and cake combo, flower and chocolate combo, flower and sweets combo, flower and plant combo and the list goes on. At MyFlowerTree, we don’t take care of just the variety for offering you but also ensure that we send flowers to Panaji for your dear ones at your chosen time slot without any delay. 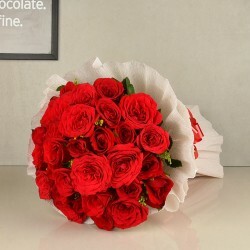 Therefore, you need not hop from shop to shop to find the best flowers for delivery in Panaji and contact the courier services to help you with the same. With MyFlowerTree, all you have to do is select your product, proceed to checkout and we’ll make instant online flower delivery in Panaji. If you are stuck with last minute hassle, you can also opt for same day flower delivery to Panaji Goa and we shall take all the hassle of doorstep delivery. 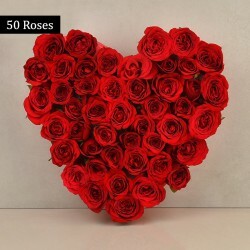 So, make bonds stronger and bring your loved ones closer by sending scintillating flowers to Panaji only from your reliable online florist, MyFlowerTree.